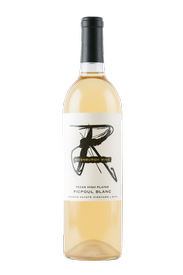 Unfiltered and 50% orange wine production (processed with skin contact) results in this fresh, crisp, acidic white wine with tropical fruit notes. Wonderful food pairing wine, but refreshing on its own! 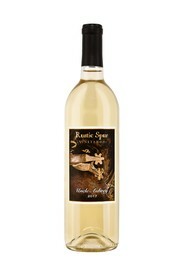 Rustic Spur Vineyards estate grown Semillon has aromatics of stone fruit with a lavish mouthfeel described as honey. Semillon is known as a blending grape used in Savignon Blanc, but made as a single varietal wine, you will find the texture to be amazing for pairing with cream based pastas, spicy dishes and even sushi! This wine is called Uncle Aubrey, another beloved family member commemorated with his spurs on the label. A Sangiovese dry rose with impressive red fruit aromatics and bright fruit flavors sure to delight your palate as the temperature rises! Another wonderful wine in the Grower Project line-up! 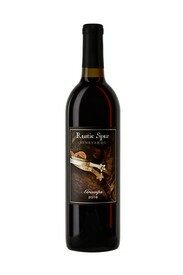 One of our very popular dry Rose wines made entirely of Grenache grapes. Watermelon, strawberry and raspberry fruit notes followed by a hint of mint in a soft yet heavier rose wine.